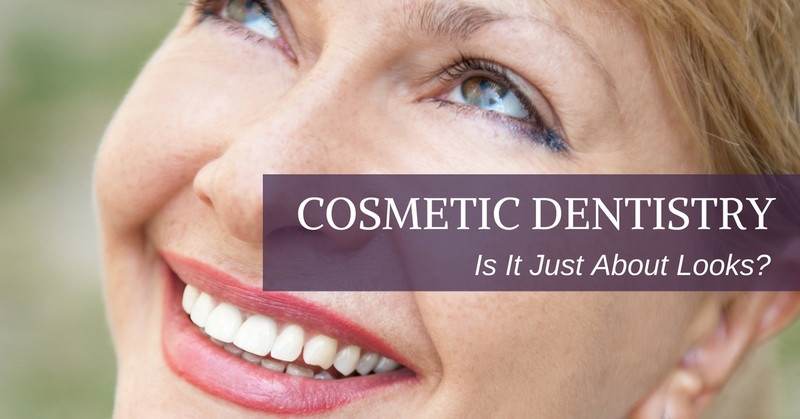 Cosmetic Dentistry – Is It Just About Looks? Your smile is more than just a physical attribute. It’s also directly connected to your emotional and psychological well-being, and it must be functional. “It’s not just something that is physical but it has this deeper meaning, a deeper connection … it’s an interpersonal connection with the outside world. And it means so much,” said Dr. Jim Otten, DDS, of James Otten Dentistry in Lawrence, KS. Dr. Otten is a Fellow of The American College of Dentists and an active member of The American Academy of Restorative Dentistry. What creates a beautiful smile? According to Dr. Otten, the answer is very unique to the individual, and there many factors to consider, including form and function. Form and function tend to go hand in hand – what looks good, functions well, and vice versa. Overall, Dr. Otten said, you have to look at your smile in the context of your whole-body health. A great smile looks good, it functions well and it also contributes to our physical and emotional well-being. When we don’t believe our teeth are attractive to us, we have to look at what’s happened to get teeth to that place. “We don’t want to get caught up in the trap – the trap in medicine is that there’s a pill or medication for every disease out there, you just do this and you’re going to be healthy. The trap in dentistry is that there’s a device or treatment, or some sort of brush or dentifrice or whitening agent, and if you just do that it’s going to solve the problem, and it’s just not true,” he said. At James Otten Dentistry in Lawrence, KS, we know that a beautiful smile is more than just aesthetic. Call us today, 785-843-6404, to discuss how we can improve your smile, which in turn will improve your overall well-being. We strive to create a beautiful and functional smile for each individual patient. For the best dentistry in Lawrence, KS, and beyond, come see us!